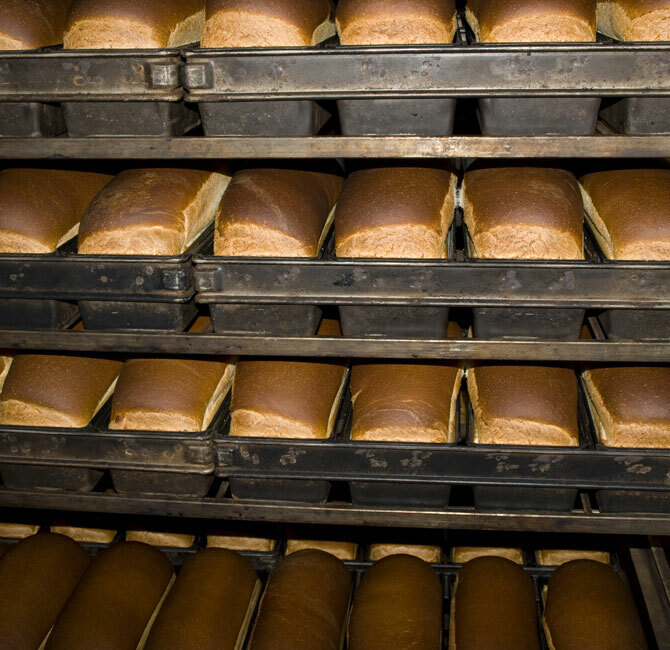 Since 2000, Essential Eating Sprouted Foods has been an industry innovator offering the finest sprouted flour available. Those looking for healthier flour such as food producers, professional and home bakers use Essential Eating Sprouted Flour to make foods that have the benefit of 100% whole grains with great taste and easier digestibility. 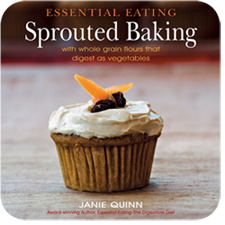 Essential Eating's authentically sprouted flours provide amazing taste with great baking characteristics. To learn more click on the SPROUTED FLOUR or DISCOVER tabs. We are ready to answer your questions and help in the development of your sprouted products.